After six weeks of intensive searching, I am happy to report that I have found Stevo. I couldn’t have done it without my loyal readers, so thank you. For those not familiar with Sovereign Grace Ministries, I am referring to Steve Shank, former Sovereign Grace apostle, more recently a Regional Director, and one-time confidant of CJ Mahaney. Below is a photo of Steve Shank from happier days in Sovereign Grace. 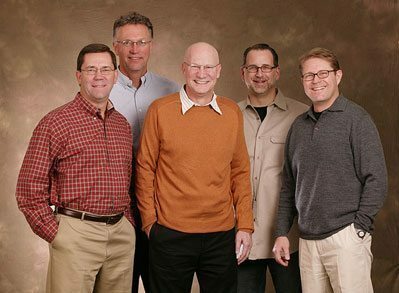 Included in this trusted inner ring of Mahaney’s is, from left to right, Brent Detwiler, Steve Shank, CJ Mahaney, Dave Harvey and Pat Ennis. Detwiler and Harvey fell out of the good graces of Mahaney, and now I think it is safe to say Steve Shank can also be listed as a former friend. I am not certain how tight Mahaney and Ennis are these days, since Ennis remained a member of Covenant Life Church when the church withdrew from the Sovereign Grace family of churches. In a recent blog, I mentioned Ennis because his wife, Charlotte, not surprisingly, testified in opposition to proposed Maryland Senate Bill 69. This Bill would extend the Statute of Limitations for victims of sexual abuse. For more details go to this link. Does anyone care to venture a guess where Steve Shank has relocated to? I’ll give you a hint. 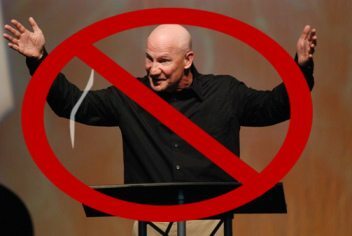 He will be located a mere three-hour drive from CJ Mahaney’s runaway church plant in Louisville, KY.
What made it difficult for me to “find Stevo” was the absolute blackout of any information on the social media sites of Sovereign Grace. Usually known for their over-the-top praise and standing ovations for their leaders, there has not been word one about Shank. Shank’s photo and biography were silently removed from both the national Sovereign Grace website and the local Gilbert, AZ website. It is all very out of character. This has led me to suspect that Steve Shank has fallen out of favor with the national leaders; to borrow an SGM phrase, Shank must not have “ended well.” How does one fall out of favor in the denomination? That is hard to say, it’s a very subjective thing. Perhaps he wasn’t effusive enough in his praise of one of the national leaders, perhaps he spoke negatively of one of the leaders or didn’t support their vision for the future. For further insight on how this works you can read my blog about the termination of Brian DeWire. I am certain the facts behind Shank’s fall from grace will come out someday. 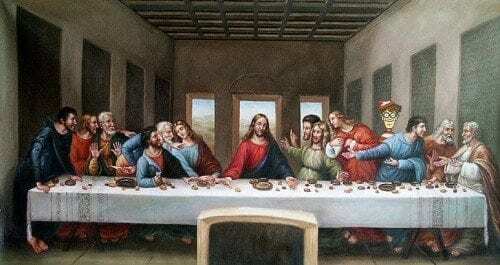 Until that time we are left to speculate. But due to recent information, we have been able to determine that Steve Shank has retired. He preached his last sermon at Sovereign Grace Gilbert on Sunday morning, March 13, 2016. Below is a video I captured of the last few minutes. If you want to view the entire sermon you can click here. I am told Steve Shank has moved to Nashville, TN. Two of their children live in the area. His daughter is marrying Dave Harvey’s son! That should make for some interesting family get-togethers. Slowly, the old guard of Sovereign Grace is being replaced. So long Steve – OMAHA! Steve Shank has made Redeeming Grace Church his new home church. Redeeming Grace Church is a church plant of Cornerstone Church of Knoxville. Redeeming Grace Church is located in Franklin, TN, a southern suburb of Nashville. Redeeming Grace Church is led by pastors Dave Odom and Craig Cooper. 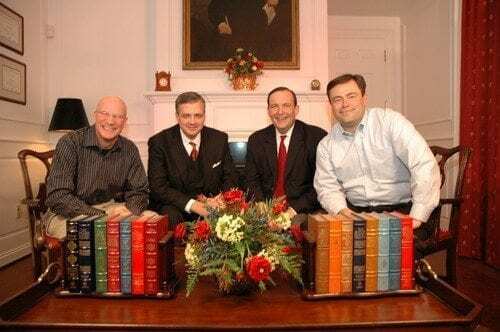 Both Odom and Cooper are graduates of the nine-month Sovereign Grace Churches “Pastor’s College” and both formerly attended Cornerstone Church of Nashville, a member church of the Sovereign Grace Churches denomination. Shank recently preached at Redeeming Grace Church. It remains to be seen whether this was a one time occurence or whether he will be assuming an active role in the church leadership. Hi! Larry Tomczak here and guess where I live? Franklin Tennessee and I’ve been here almost 10 years. I’ve tried to connect with Steve Shank who at one time with his wife lived in our home in the basement apartment! We were best of friends! I also would love to know about the mystery. I agree. You’d think SGM would at least concoct a way to given Steve Shanks a paid sabbatical. But apparently you only get a “sabbatical” if you’re in some kind of legal trouble the Church/SGM is trying to cover-up. Or you just cheat on your wife and get caught. SGM is one classy organization (insert sarcasm here). Intersting how quiet it is about Steve. He has been employed like for 38 years with the group. It is surprising how quiet things are. Shouldn’t the group’s pope make a statement? As you are aware, normally a guy like Shank would retire with all sorts of fanfare. 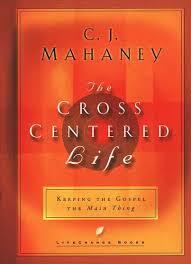 The fact that nothing was said is what causes me to believe he fell out of the good graces of both Mahaney and Prater. Agreed. Something must be different with Shank. Hey Buddy!, I found this information for you: "I Found Stevo!". Here is the website link: https://thouarttheman.org/2016/03/15/i-found-stevo/. Thank you.